In this several pictures you can see how to do that. 1. 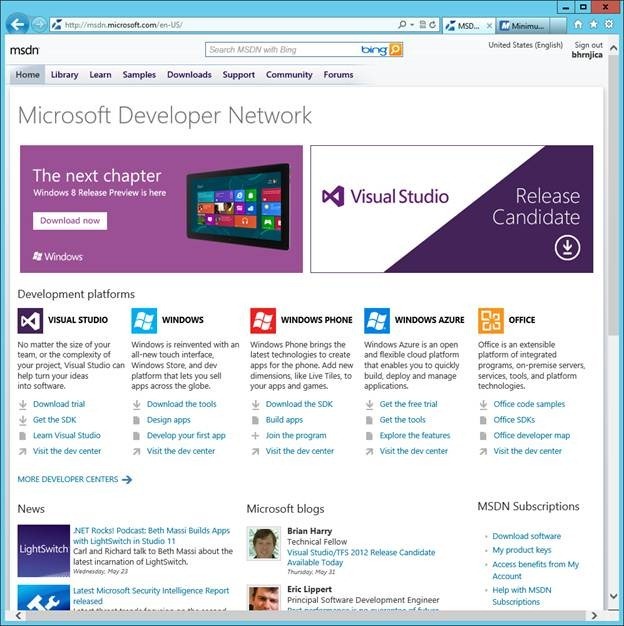 First go to http://msdn.comand find download link for Windows RC. 2. 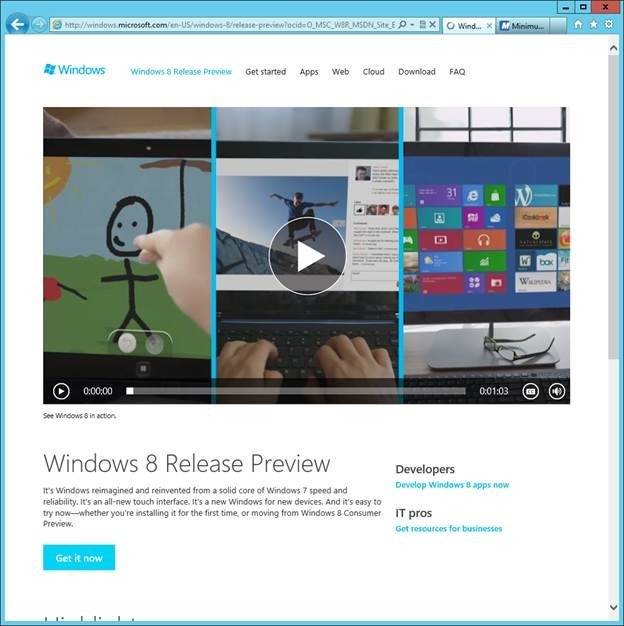 During downloading, you can see very cool commercial about Windows RC. 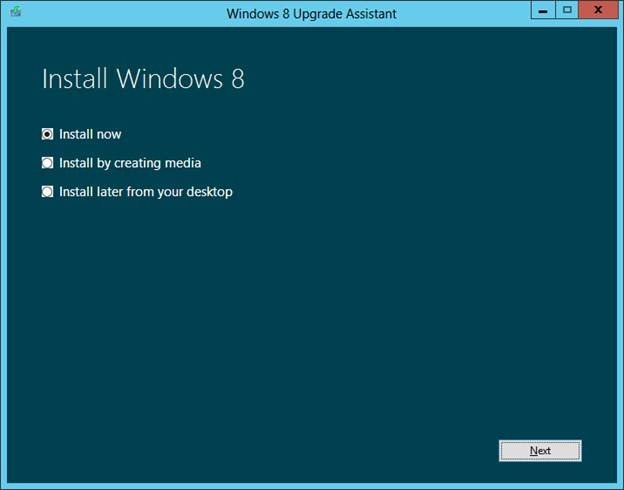 Before you download decide how you want to install windows 8 via webInstaller or offline installer. 3. 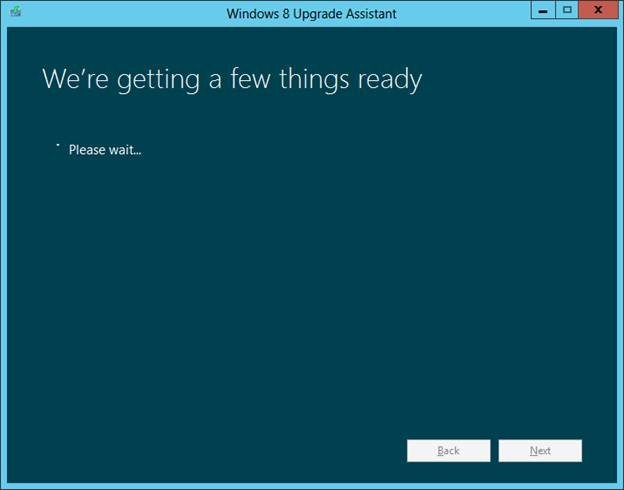 Run webInstaller and after several minutes Windows popups the dialog with compatibility summary. 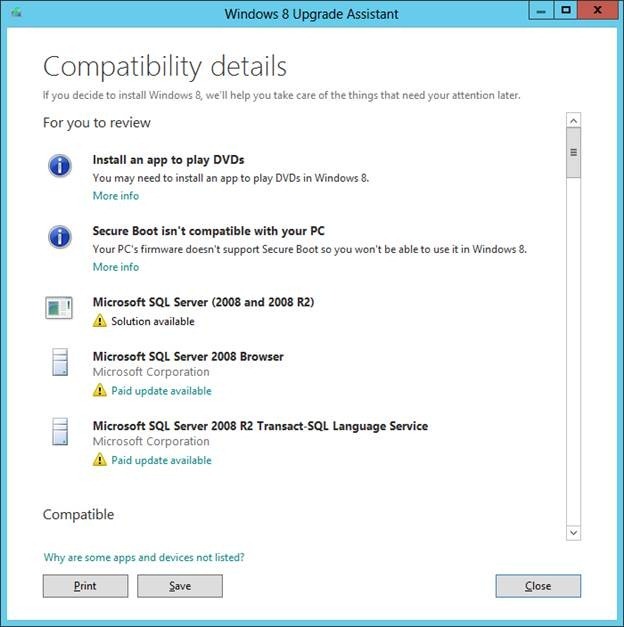 Find relevant information for you and also try to fix incompatibilities with Solution links below the title. 4. 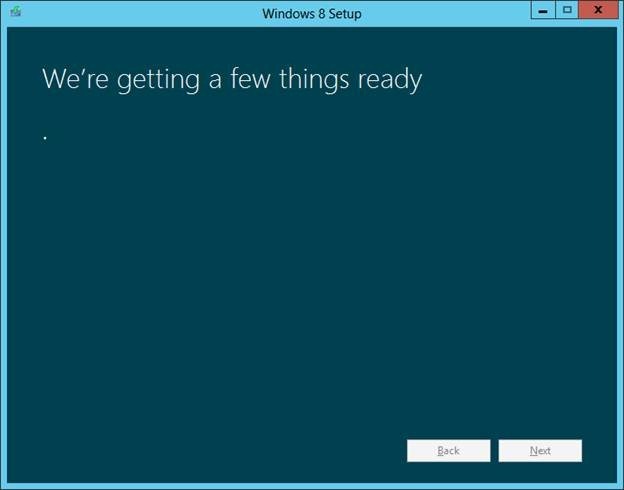 Click Next button, and Installer stars to download you Windows RC installation files. 5. 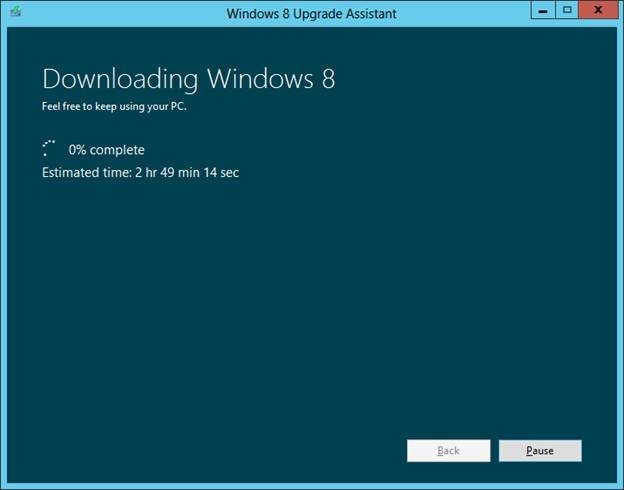 This is amazing that during this process you can do with your PC as usual. 10. 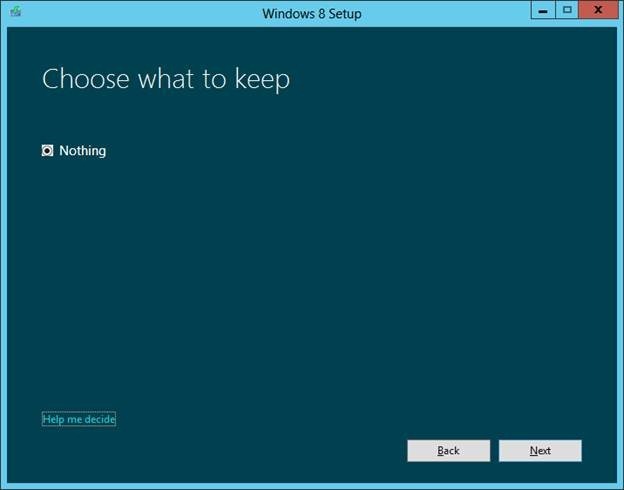 Choose how you want to instll Windows 8. 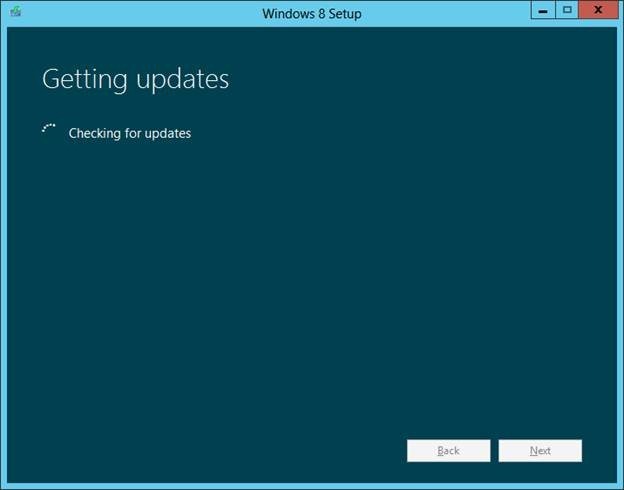 In this case you cannot upgrade windows with existing programs, because Windows CP is not productive version. Click next see what is going on with you PC. 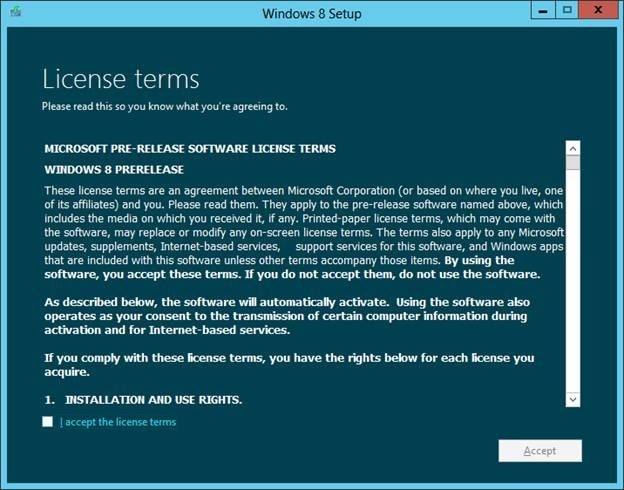 After Windwows setups instalation create Windows Account and Enjoy with Windows RC, the best Windows Ever.